We are an independently owned business with friendly staff, trained to fit or replace only quality parts. 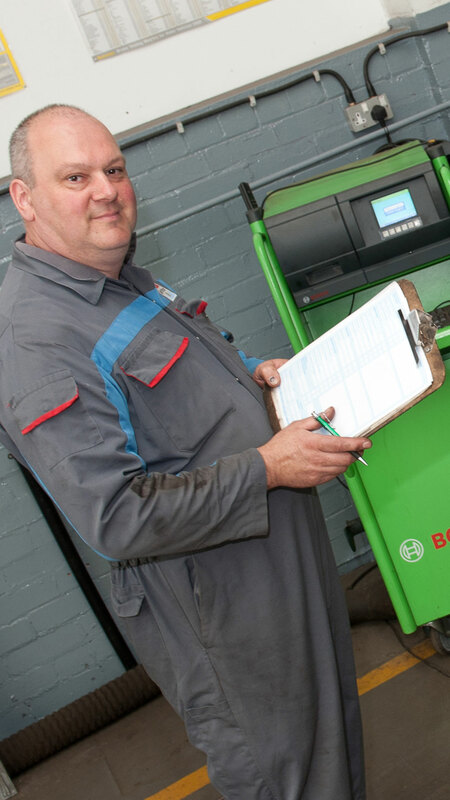 To guarantee that we maintain our high standards we ensure that our technicians are up to date with new technologies, we also insist that our staff attend training on a regular basis. 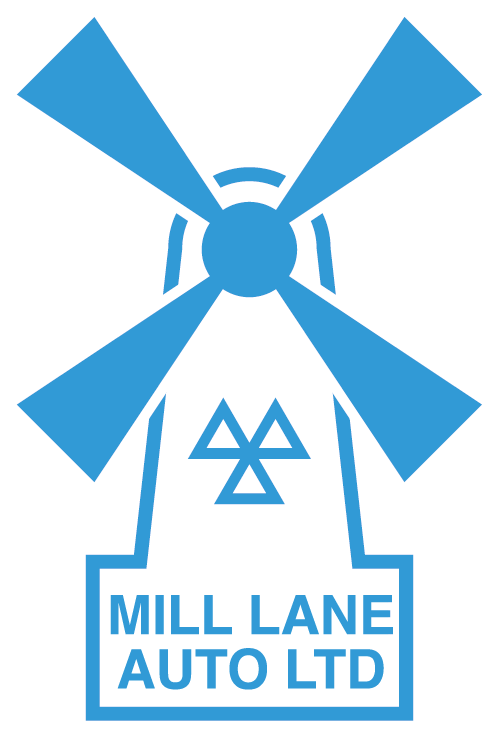 Mill Lane Autos are members of “The Retail Motoring Industry” (RMI), Trading Standards Industry (TSI) and the “Independent Garages Association” (IGA). Quoted a good price and did a great job.